Now you can report bugs to Apple in style. Elsewhere, Apple puts a new face on FaceTime and Android takes a shot across Apple’s sleek and sophisticated bow. 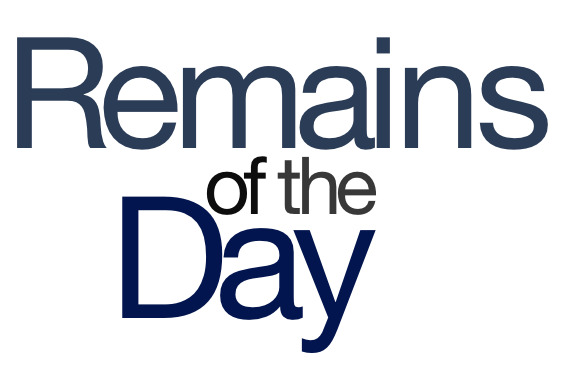 The remainders for Tuesday, September 3, 2013 are the beginning of the end. Never let it be said that Apple doesn’t care about the non-front-facing parts of its website. The company rolled out a new interface for its bug reporter tool for developers, as well as a new bug reporter bug reporter tool, for reporting problems with the bug reporter. Thanks to the VirnetX patent infringement case, Apple redesigned its FaceTime architecture to change from direct connections between devices to those using relay servers. So it’s less of a face-to-face conversation and more of a face-to-server-to-server-to-server-to-server-to-face conversation. Oh, you think you could throw just any British guy up on screen and have him pull a Jony Ive? That man is a knight—show some respect.